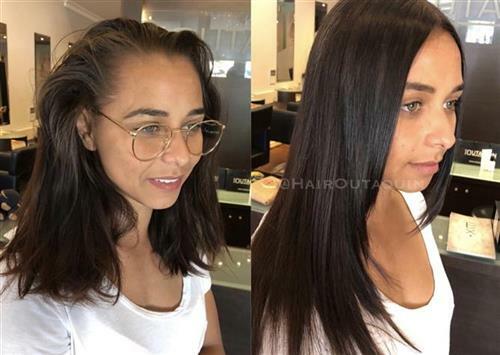 We have researched the best hair extensions Perth could provide, seeking natural looking, high quality real hair extensions with no direct heat application to your own hair and a very strong bond. 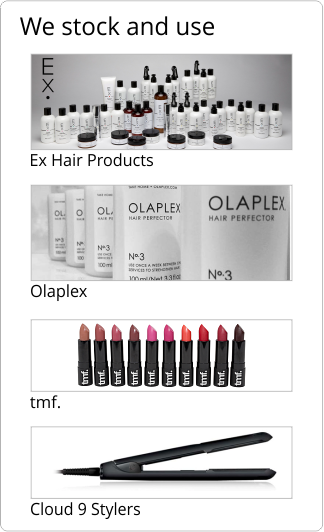 There have been many brands come and go but our source remains reliable and excellent quality. Its not just about length. 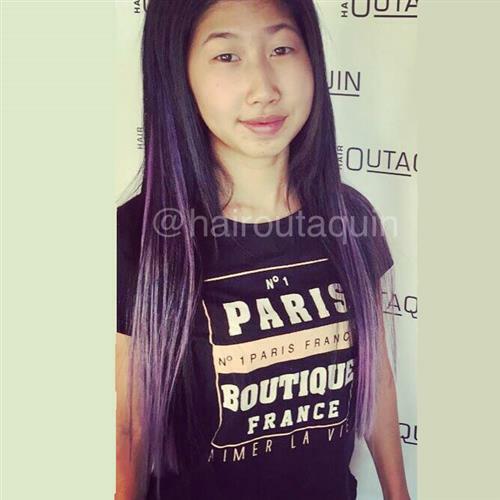 Check out the colour changes just using extensions like the violet colour. 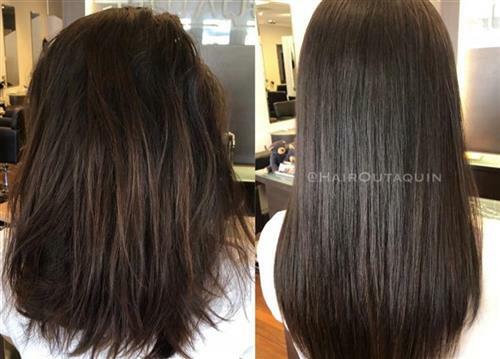 None of her own hair was coloured, extensions only. 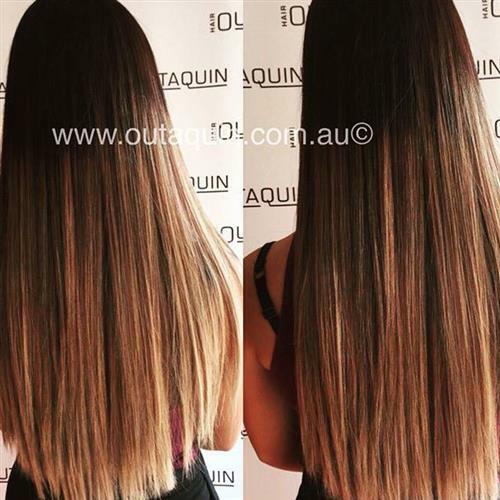 Hair Outaquin offer Tape Extensions. Tape extensions , very quick and easy to apply and very flat bonds. Maintenance is about 6-8 weeks. Refer to our service page for costs etc. 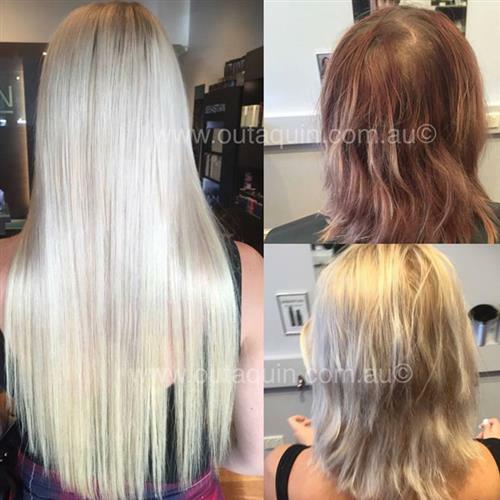 »Click here for more information about our hair extensions in Perth.